Hello everyone ! This science corner edition brings to light a vital knowledge of the work behind the fastest means of transportation – Aerospace. 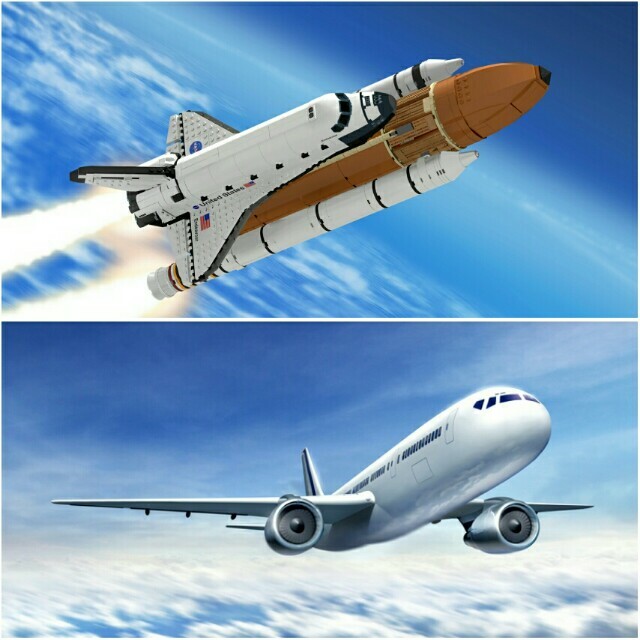 Following the invention of the airplane in 1903 by the Wright brothers (Wilbur and Orville Wright), a lot of human effort in science & engineering has been geared towards getting aircraft and spacecraft to fly in the earth’s atmosphere and surrounding space. 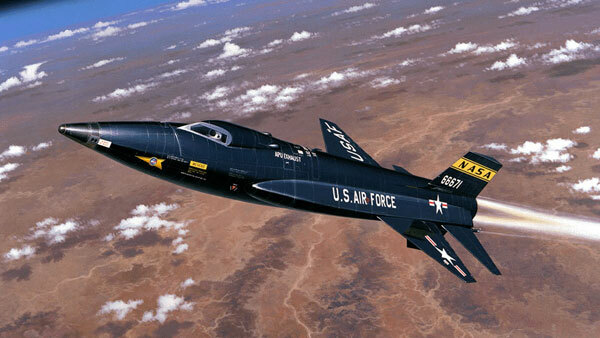 This has led to the augmentation of diverse aircraft and spacecraft over the years. The fastest aircraft according to migflug is North-American X-15 rocket jet which recorded a speed of Mach 6.7(appr.7200km/h). A spacecraft has only been successfully flown by three countries Russia(1961 the Soviet Union), USA (1981) and China(2003). The total effort of humans in the field of science, technology, and business to get objects to move in the atmosphere and it’s surrounding space is termed Aerospace. This refers to the work and knowledge involved in the design, study, and manufacturing of aircraft and rockets which move in the atmosphere. Aeronautical science and engineering field of studies equip students who would go on to join the ever-increasing number of engineers who develop flight-capable machines such as airplanes, jets, and helicopters. This is theoretical and practical work involved in the process of navigation beyond the earth’s atmosphere. Astrodynamics, spacecraft propulsion, spacecraft design and control and space environment are sub-disciplines of astronautics. Scholars could choose whether to pursue expertise in a particular sub-discipline but it is the total knowledge of these sub-disciplines that certifies one as an astronautical engineer. Secondary school students interested in studying aerospace engineering (Aeronautic or Astronautic) must take courses in Chemistry, Physics, and Maths with core topics including trigonometry, calculus, and algebra. Kwara State University (KWASU), Malete in Molo Local government in 2017 has set the record as the first and only Nigerian University to institute a degree programme in aerospace engineering. However,training in the following institutions also prepare scholars for employment opportunities in aerospace engineering. Tell us if you would love a career in aerospace engineering?